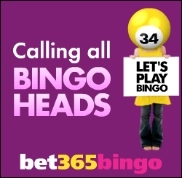 Costa Bingo is well known for its great competitions, chat and bingo tournaments, bingo promotions and impressive bingo bonus offers as well as its lucrative guaranteed jackpot games that take place every day at the site. 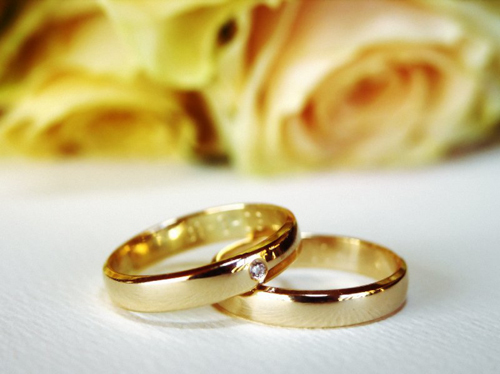 Costa Bingo, one of the leading online bingo sites, has announced that it is counting down the days to 2012 by offering players a huge selection of new games and impressive prizes. Wink Bingo is offering all their online bingo players a chance to participate in their latest promotion called May Day GBP 1K promotion. 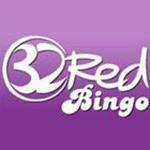 32Red Bingo has announced some new promotions for this month. 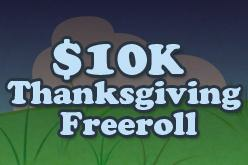 BingoPalace.com, the Parlay Games powered online bingo site, has announced that it will be offering new players to the site a special range of bonuses and will be running a one-off promotion this month offering a guaranteed prize pool of $10,000 in order to celebrate the American holiday of Thanksgiving. 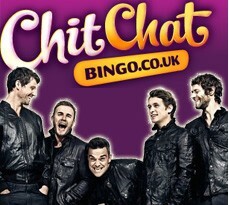 ChitChatBingo.co.uk, the UK facing online bingo site, is currently running a special prize draw promotion where lucky slot players will be awarded with vouchers worth £100 each every week in July. These vouchers should appeal to all players as they are redeemable at some of the nation’s top stores that include Argos, Tesco, Boots, Amazon and iTunes.